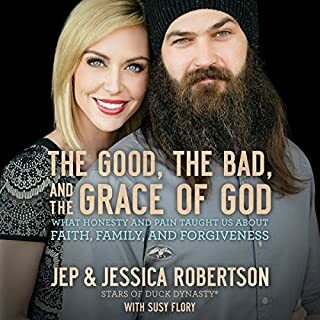 Jep Robertson, the youngest son of Duck Commander Phil Robertson, and his wife, Jessica, open up about their personal trials, their early years together, and the challenges that might have destroyed them both had the grace of God not intervened. 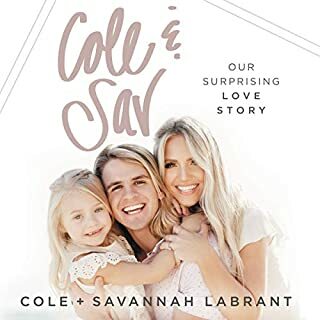 This book is their love story but, more importantly, their love story for God. Many parents want to see positive character traits in their children but wonder how to instill them. 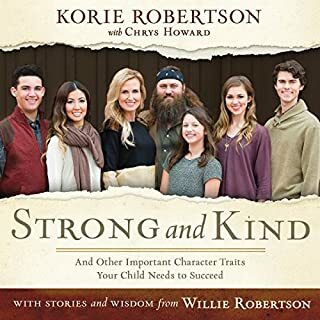 As stars of the hit reality TV show Duck Dynasty, Korie and Willie Robertson receive loads of letters and messages from fans asking how they've raised such good kids. As they will tell you, "It isn't always easy, but raising kids with good character is possible". Best parenting book I've ever read! Candace Cameron Bure first became known to millions as a costar on the hit ABC television series Full House. Today, like her brother Kirk Cameron ( Growing Pains, Fireproof), she is the rare Hollywood actor who is outspoken about her Christian faith and how it helps overcome certain obstacles. 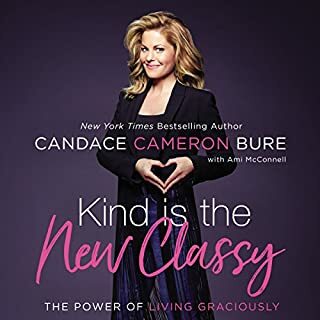 In her brand-new book, Staying Stylish, Candace invites you behind the scenes of her day-to-day life and shares more than 100 tips and tricks for looking and feeling your best - both inside and out. Nurture your body, style, and soul as you listen to this beautiful book full of insider secrets and exciting ideas to revamp your own life into its best possible version. She offers her insight into balance, spiritual growth, and looking great while doing it all. 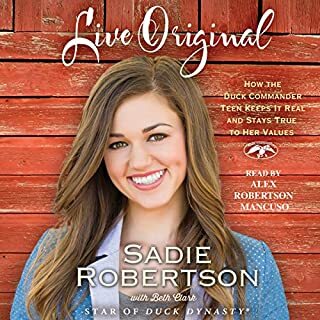 Sadie Robertson, best-selling author and star of Dancing with the Stars, has an important message for her generation: you don’t have to be held back by fear, anxiety, or loneliness anymore. 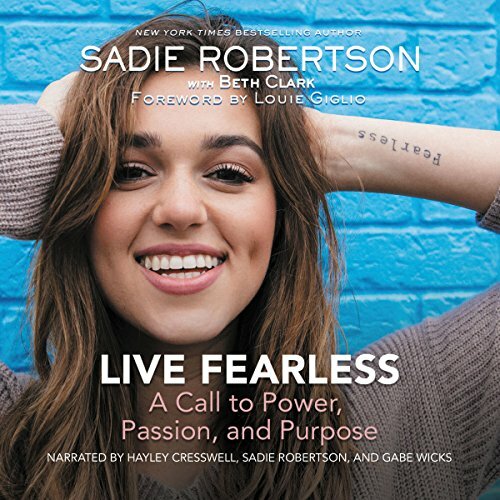 In Live Fearless, Sadie takes you on a thrilling personal journey toward power, passion, and purpose as you live at the center of who God created you to be! I don't know about you, but I'm pretty tired of the struggle. You know which one I mean—fear, loneliness, not knowing who I am or what I’m meant to do.... Sound familiar? I struggled with insecurity, comparison, and isolation for too many years, from thigh gaps to eyebrows to the lifestyles I felt I had to live up to. I was so afraid of being "found out", that everyone in my life would somehow figure out that I was fearful and small and that I struggled to make my faith a reality and to be secure in who I am. It took a major perspective shift from staring at comments on a screen to really digging into the pages of my Bible to see what God actually says about overcoming fear. This is one of the best books a young person can read if you're struggling with fear. The message she brings it a great and timely one. I love how she points the reader to the source where true freedom is found. Man this book has truly been a blessing. My family is punking out on reading it because they’ve watched it turn my life upside down! I took my time and really dwelled on each lesson and I have become a new woman! I pray God continues to bless you with the knowledge and understanding of the importance to share His Word! You want your life changed for the better??? Purchase NOW! As a mom that deals with a teenage daughter that struggles with anxiety, I purchased this book for her. I decided to listen to it first and was captivated by the biblical truths and well writing of this book. 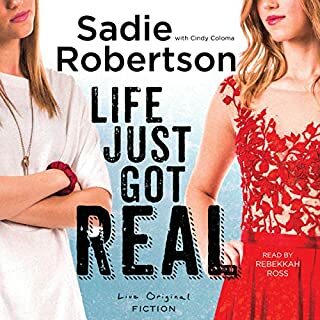 Thank you Sadie Robertson for being Fearless! An incredible story with a beautiful message! Compelling and inspiring in every way! A topic perfect for the times, EVERYONE SHOULD READ THIS BOOK! Great book when looking for direction! Wow, this much Godly wisdom from some who is so youn is truly amazing to be seen. You will most definitely praise and glorify God after reading (listening) the this, beautiful, godly, woman. All I can say is that you Sadie and thank you God! I am a 32-year-old mother of three young kids and this book was life-changing! I love the way it is laid out. The narrators voice was one of the best ones I have heard and I listen to a lot of audio books. It is easy to follow along and the scripture and prayer guidelines she give you to fight your fearless moments are wonderful. I found myself quickly writing down notes all the time so I am going to purchase the hard copy as well! This was a good book. It made me think of things I may not have considered before.